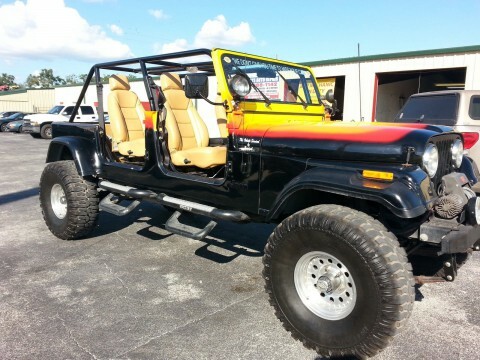 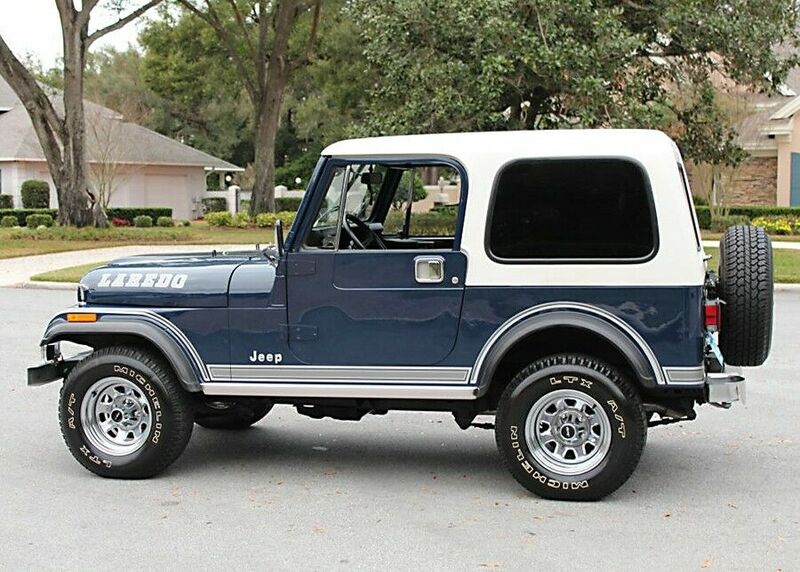 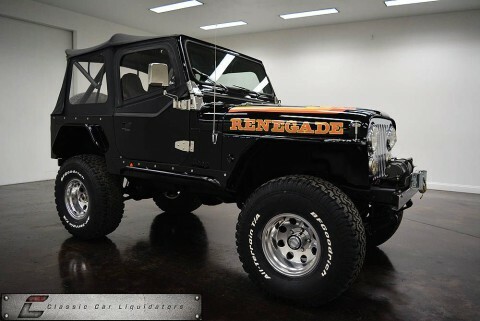 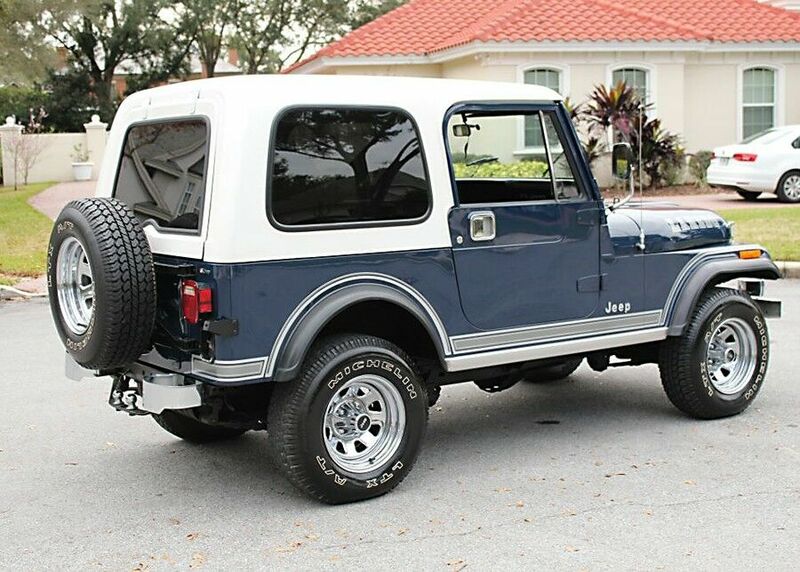 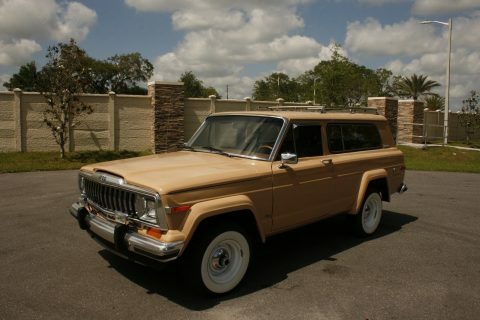 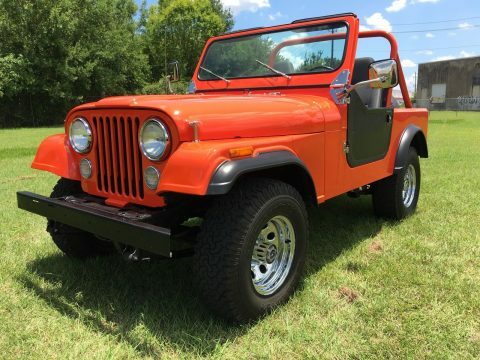 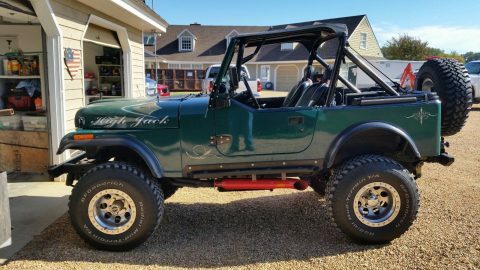 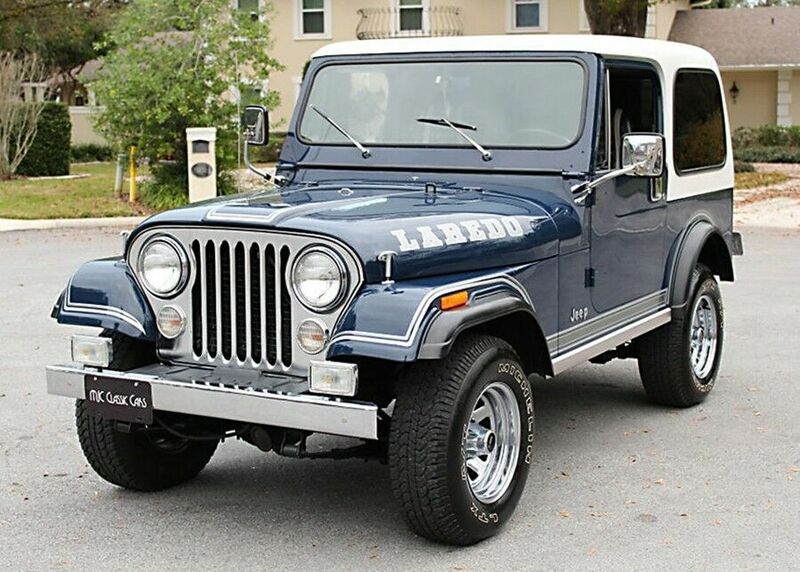 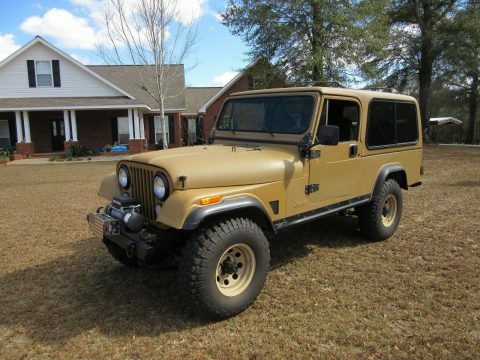 TWO Owner RUST FREE Texas / Florida 1981 Jeep CJ7 Laredo Covering only 23K miles since new. 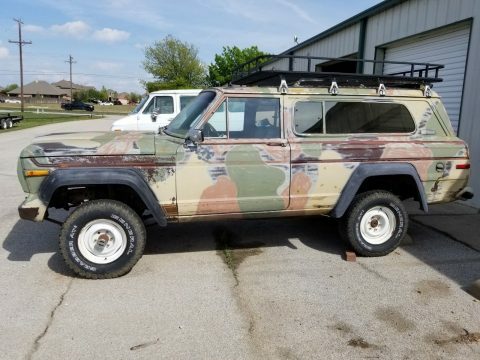 All original survivor vehicle in. 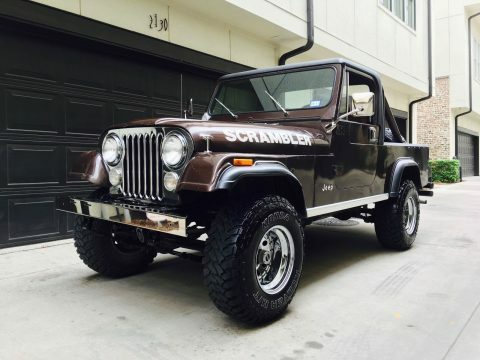 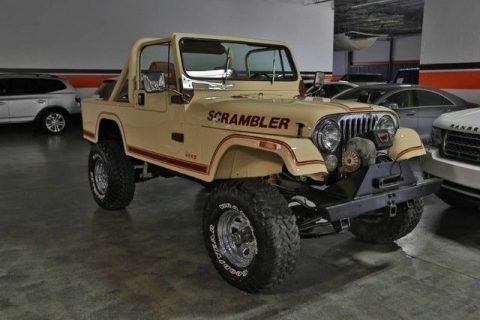 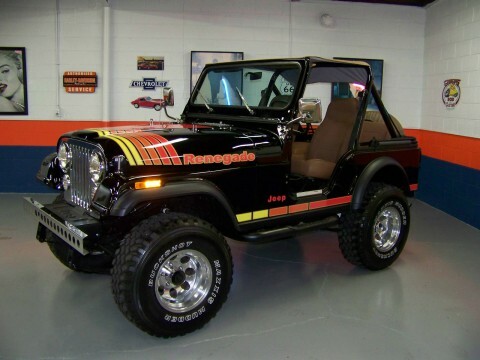 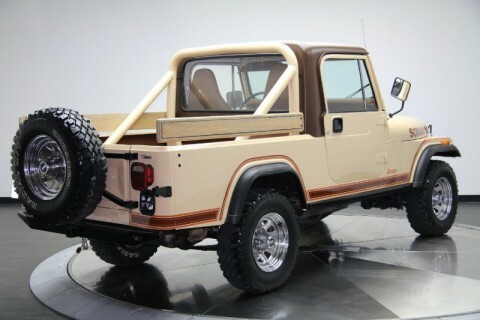 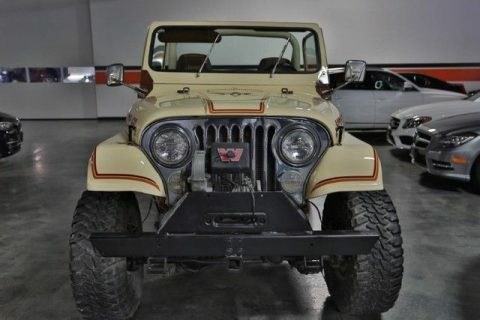 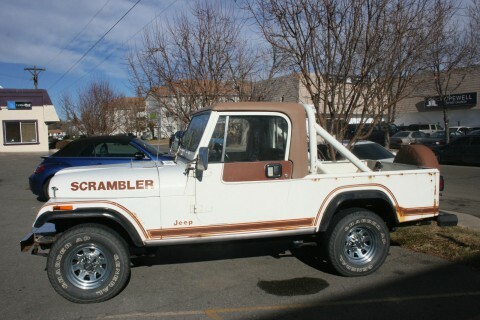 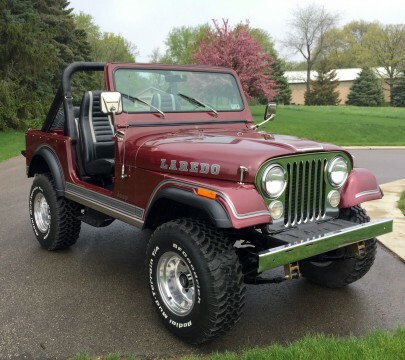 1981 JEEP CJ7 LAREDO. 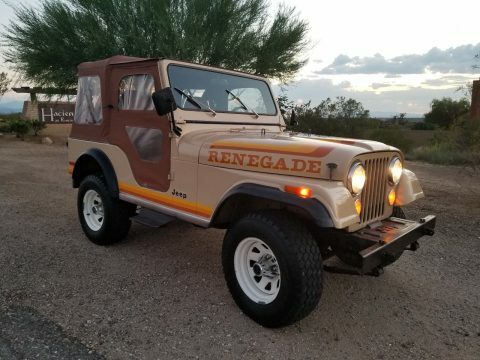 23K garage kept miles since new. 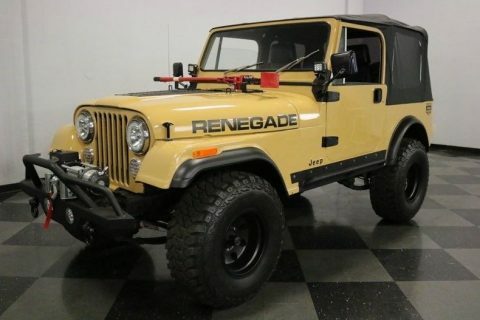 This vehicle was special ordered and has almost every Jeep option. 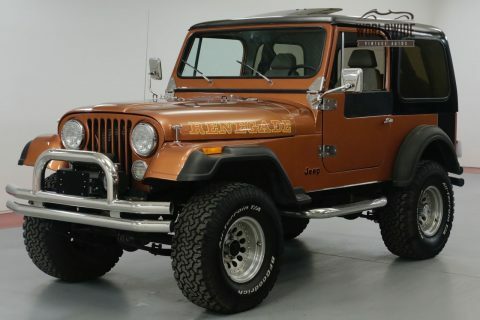 LESS THAN 22K MILES SINCE BUILT.